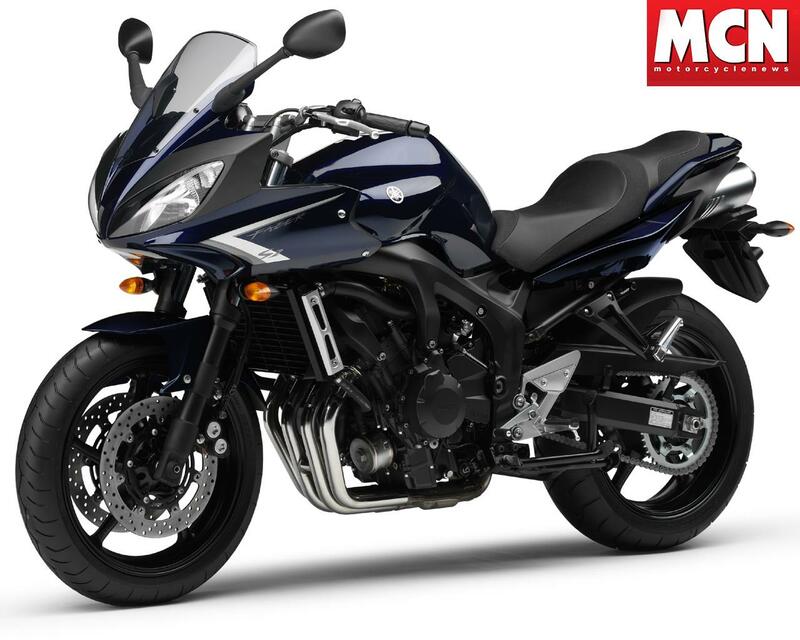 Yamaha has revealed the 2006 Yamaha FZ6 Fazer. Although there are no major changes to the motorcycle, it will be available in three new colourschemes. 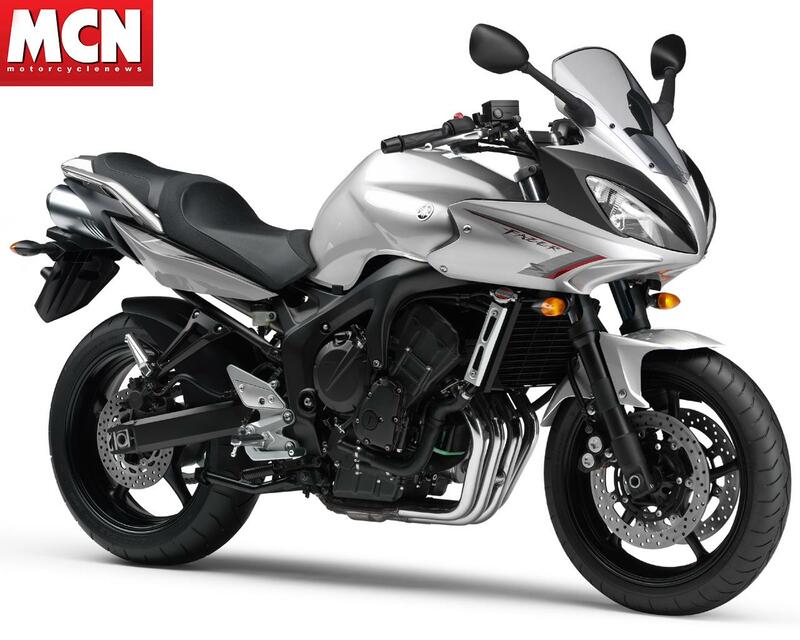 The 2008 Yamaha FZ6 Fazer will be available in Black, Silver or Blue, to echo the naked, unfaired 2008 Yamaha FZ6 and the bigger 2008 Yamaha FZ1.